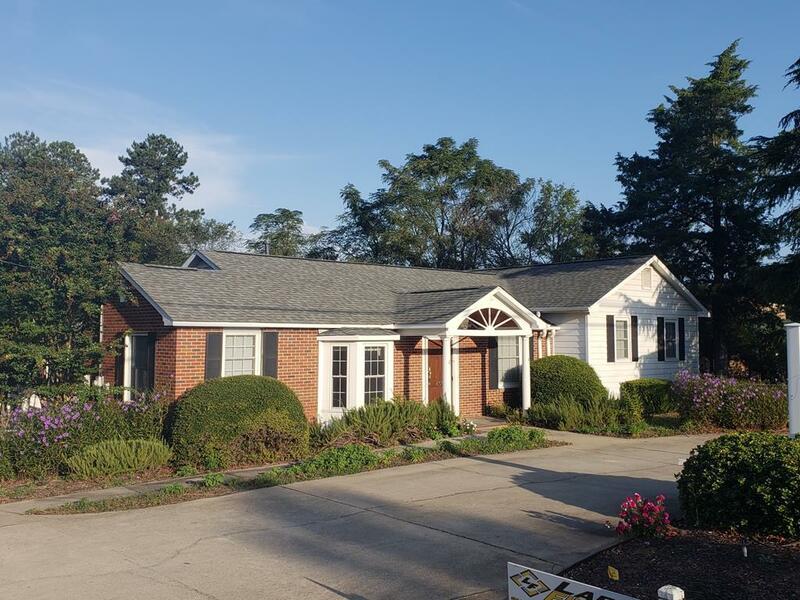 This 2,055 square foot medical office is fully built out and move in ready for a medical practice or general office user. There are also two existing tenants in separate buildings on the property that provide a stable monthly income from their rents. The site is located near the major intersection of Washington and Belair road and adjacent to Fatz Cafe along with the University Hospital Medical Complex. Immediate are retailers include The Home Depot, Publix, CVS, Walgreens, Verizon, Cracker Barrel, Lowes, along with many more national brands. Demographics are strong, stabilized, and growing form the influx of high paying positions being relocated to Augusta to support the new NSA and Cyber Command of the U.S. Government. This medical office has two great bonuses with the investment income and future redevelopment potential. IDX information © 2019 Greater Augusta Association of Realtors. IDX information is provided exclusively for consumers' personal, non-commercial use and may not be used for any purpose other than to identify prospective properties consumers may be interested in purchasing. Information is believed to be accurate but not guaranteed by the MLS or Young & Partners. Data last updated 2019-04-19T10:55:40.653.